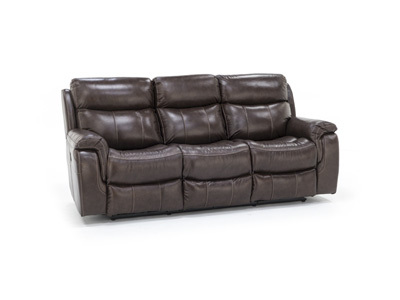 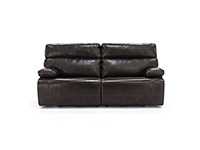 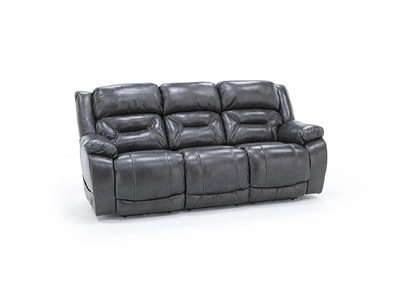 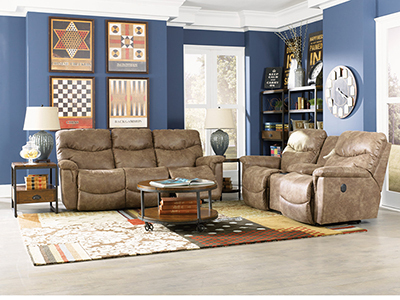 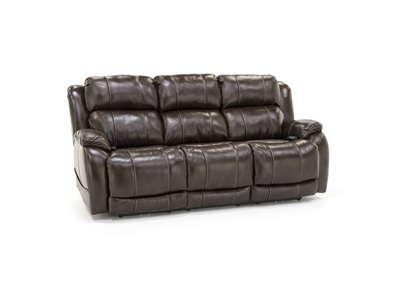 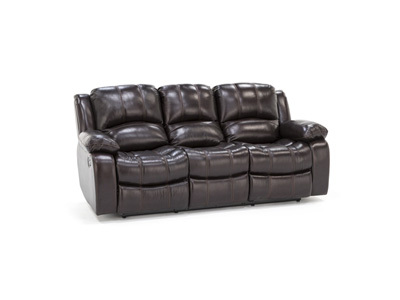 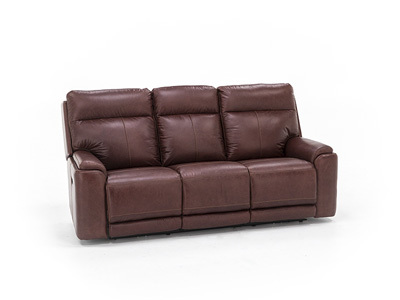 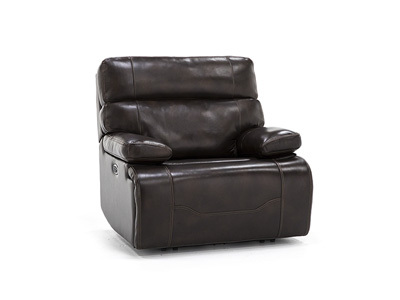 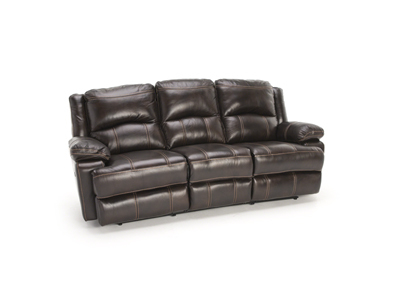 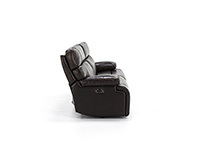 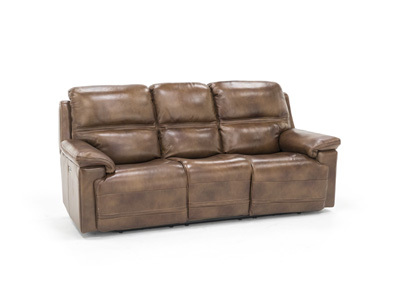 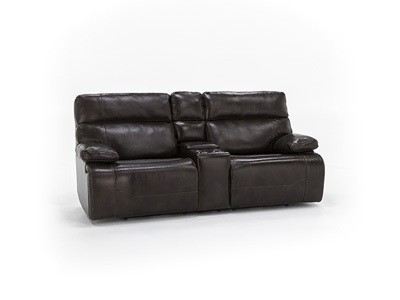 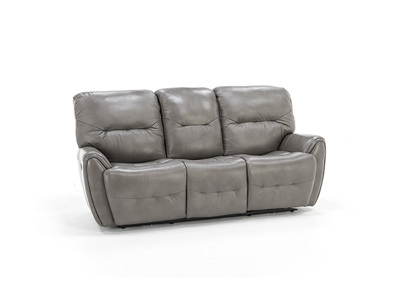 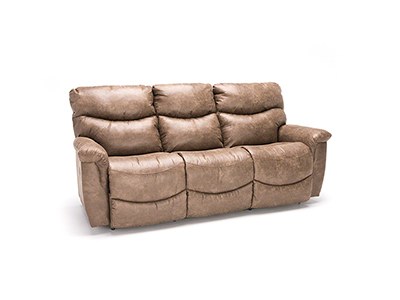 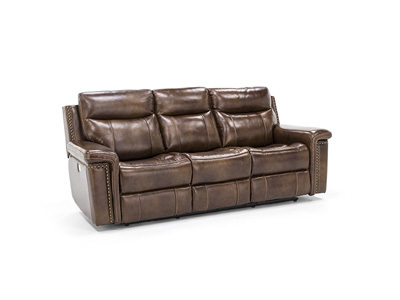 The Clayton dual reclining sofa features uncomplicated styling, and it’s loaded with comfort features: power recline, headrest and lumbar support. 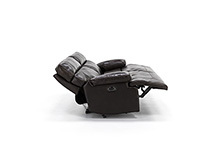 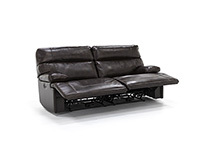 The pad-over chaise combines seat with footrest in one piece without space in between for total support. 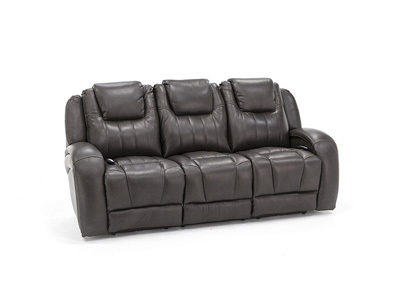 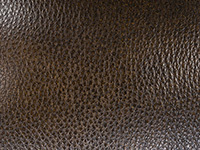 Wide pillow arms provide additional comfort!